We are a highly acknowledged organization, engaged in presenting a remarkable range of Granite Floor Tile. Catering to the requirements of our clients, we are involved in offering Granite Floor Tile. Backed by our hardworking staff, we are able to offer an exquisite range of Granite Floor Tile. Owing to their lustrous finish, these are demanded in a number of hotels, restaurants, offices and homes. These tiles can brighten up the surroundings and can be availed in customization as well as the given standard specifications and Sizes. Our company has gained name and fame in presenting Countertop Amazonite Floor Tile. 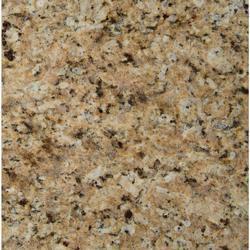 We have gained a remarkable position in the market that is involved in offering Granite Floor Tile. - Tandur gray natural hand cut tiles 60×60, 60×40, 60×30, 30×30cm.